What's All Hallows Read? 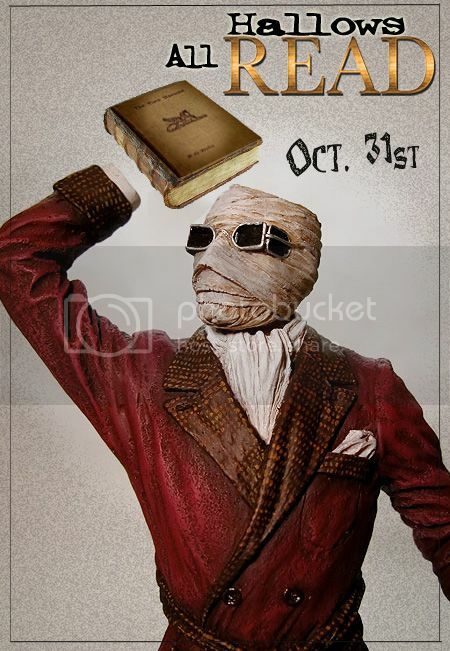 Simple: give someone a scary book for Halloween. It was started a couple of years ago by Neil Gaiman. Check out this whole set of fantastic All Hallows Read posters by Sabrina Zbasnik at her blog.